The second annual Laureus Sport for Good South Africa National Summit was recently hosted in Mauritius from 30 August to 1 September and saw over 70 delegates from across South Africa come to together to share insightful ideas and findings covering a multitude of topics all under the banner of Sport for Good and Sport for Development. The three-day Summit was attended by representatives from the 26 Laureus supported projects who are currently activated in 100 communities around South Africa as well as the local Hope House project, a Mauritian project founded by a South African couple that uses surfing, carpentry and sewing as a tool to ignite change in the community. Many of the Laureus Ambassadors were also in attendance including Butch James, Corne Krige, Desiree Ellis, Zanele Mdodana, Deshun Deysel, Elana Meyer, Cynthia Tshaka, Ryk Neethling, Shaun Pollock and Dan Nicholl. The main objective for the 2017 Summit was to provide a platform for networking, training, knowledge sharing and ultimately creating a highly effective practice environment for all to benefit from. The Laureus team delved deeper into the immediate issues that so many of their projects face and focused on identifying collective solutions for all those in attendance. Day One of the Summit focused on reinforcing Laureus’ vision of their short and long-term plans for the coming years, while also showcasing the Laureus and Mercedes-Benz partnership and detailing their collectiveplans for the future. Some of the key themes unpacked on the second day included key insights surrounding the critical themes of Governance and Research, whilst also including a breakaway session for the Trustees and Ambassadors to discuss the importance of Advocacy. Day Three focused on Sport Development and Sustainability, once again demonstrating how Laureus’ strength lies in its network, providing unique access to incredibly inspiring, knowledgeable and likeminded individuals. A crucial addition to this year’s Summit was the significant presence of a number of Laureus Ambassadors who attended the bulk of the Summit Programme. The Laureus Ambassador network plays a vital role in the organisations strategy of advocating for sport being one of the most effective tools in terms making positive social change. 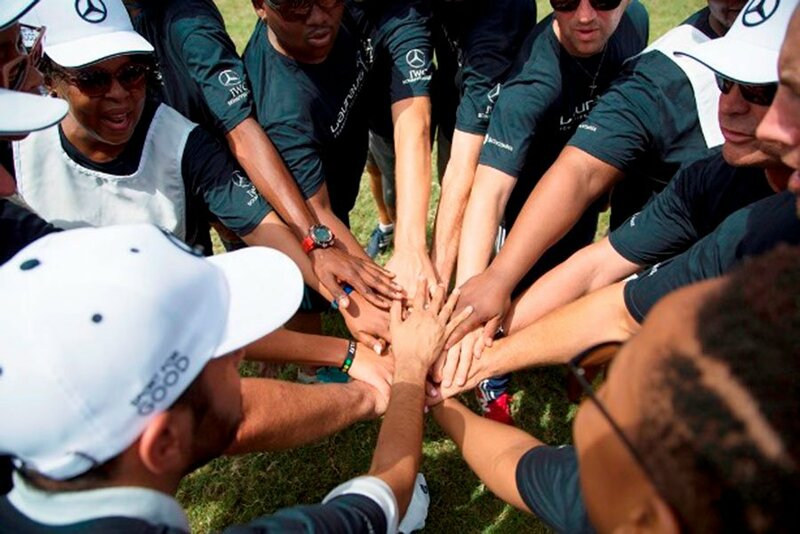 “I want to take the opportunity to thank our friends from Mercedes-Benz South Africa, the Country Patron and primary funding partner of Laureus in South Africa. Our growth over the past few years from 13 to 26 programmes is testament to their belief in the role that sport plays in our society and we would like to thank them for their unwavering support of Laureus, on both a Global and National level’. “I would also like to thank Beachcomber, the Event Partner and host for the Laureus Sport for Good South Africa Summit, who have provided us with the opportunity to be able to put on an event of this nature for our delegates. 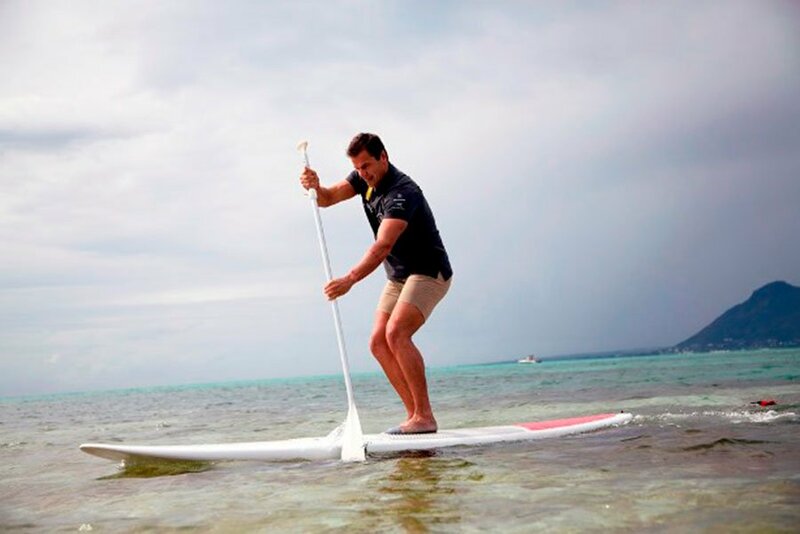 Beachcomber has a rich tradition of supporting sport in Mauritius, as well as a Foundation that focuses on community upliftment, complementing our Sport for Good movement. 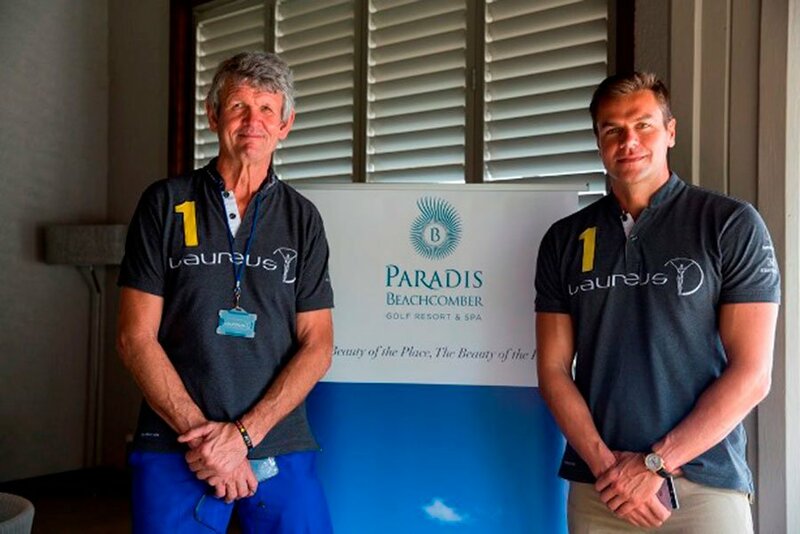 Their passion and professionalism in supporting this event is greatly appreciated and we look forward to a healthy partnership, benefiting both the Laureus Sport for Good Foundation and Beachcomber.” Concludes, du Plessis. The second Laureus Sport for Good South Africa National Summit was a resounding success and introduced members of the diverse Laureus network in South Africa to each other, with the key objective being to create a collaborative platform for those who attended to draw on best practices from within, and outside, the Laureus organization. By providing these opportunities to the broader network Laureus aims to strengthen, unite and inspire the sport for social change community in South Africa. young man the Trustees and Ambassadors to discuss the importance of Advocacy.